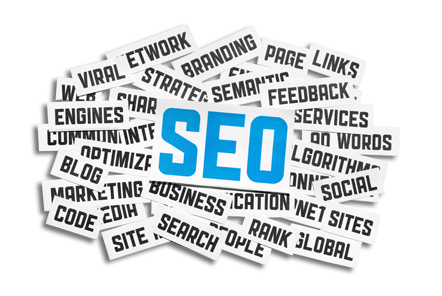 In Internet marketing strategy, SEO targets on the keywords which the people may search for instead of the actual search word typed into the search engines. Creating unique software applications that can be used for websites, desktops and intranets. 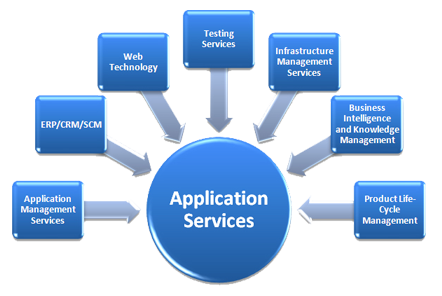 The service provided by us enables you to build custom applications for diverse needs, such as Web Development, Social Media and Online Web Business, E-Commerce etc. 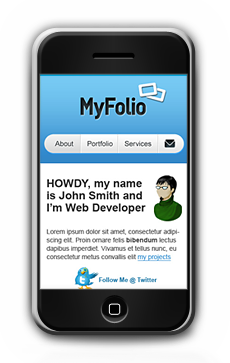 Build a mobile website. Offer your customers a nice experience when viewing your website on a mobile phone. Fresh Ideas for your Success "You choose the plan, we have a plan for every budget"
We are known for passion, capability, and persistence to provide an extensive range of focused Business Services. We are team of young, energetic and dynamic members, focused on providing high end website designing, Business Ideas and Solutions, website development and Internet Marketing service across the Globe. Our wide vision and vigorous thoughts help us to reach at the dazzling solution for your Growth. Ensuring the highest level of Customers Satisfaction, What makes us a Better Company in our Field. We work for your Profit, Solutions and Fresh Ideas for your Succesfull Business. Our work is dedicated to the prosperity of our Clients, We will show you the way to Succesfull Business. Save Time, Save Money, Grow and Succeed ask Professionals for Business advice and Ideas. create your Companys growth Strategy together, take your benefit from our Work. Idea Different Technologies built not just a website for us but, has built an empire for us. 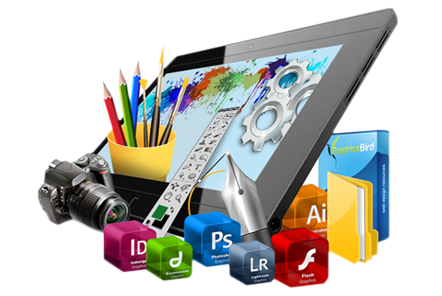 Idea different web designing company in Kochi is an obnoxiously good creative and technical skilled company. They should do this for a living. I am just writing to commend you and your company on the level service you have provided to the Cales Group. The various websites you have designed for us have become invaluable tools for our business moving forward. Your ability to take a bunch of our random ideas and work them into creative and successful websites has certainly been appreciated. Idea Different Technologies, Kochi is a fantastic web designing company to work with! What set them apart was their responsiveness - more than building our website, Idea Different Technologies was available throughout the entire process providing input and suggesting how to improve and optimize the site. He constantly went above and beyond. I'm so glad we went with Idea Different Technologies on this project!" I was looking through thousands of web designers, wondering where to start, l knew nothing about web design, but had ideas, I just needed a design team to turn my dream into a website. Then I stumbled upon Idea Different Technologies, in the yellow pages, after looking at other sites they had designed, I decided to go with them; they did a fantastic job on turning my ideas into something very special. Mobile application development is the process by which application software is developed for mobile devices which includes PDAs, tablets and specifically mobile phones. Custom mobile application with a unique touch is much needed to boost the functions and performance of these mobile devices. Idea Different Technologies provide highest level of customer support, always committed to maintain quality standards and consistently research ways to improve our communication system. Your beautiful design and our Excellent Quality w3c validated coding makes your site to stand alone from Competitors. 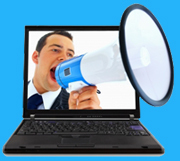 We make your online presence a better and easier place. We bring your businesses' web presence up to speed and ensure it remains competitive in a modern business environment. Mobile phones outnumber PCs by 4 to 1 and this number is rising daily. Your customers are already looking for you on their mobile phones.